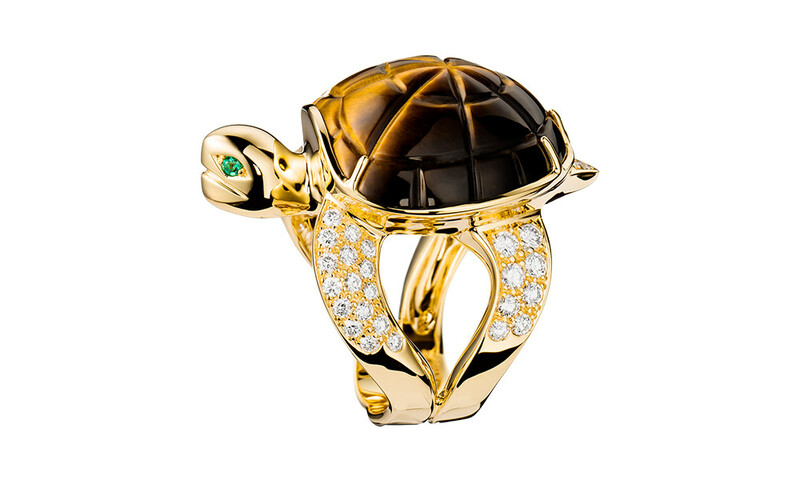 The animal-themed trends made a lasting impression on the fashion scene during spring of 2013. 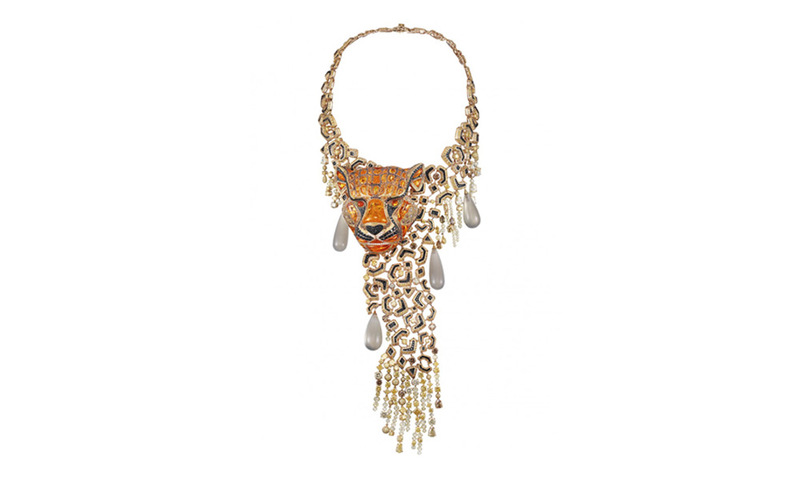 This trend is still thriving and evolving to a long range of options for modern fashionistas. 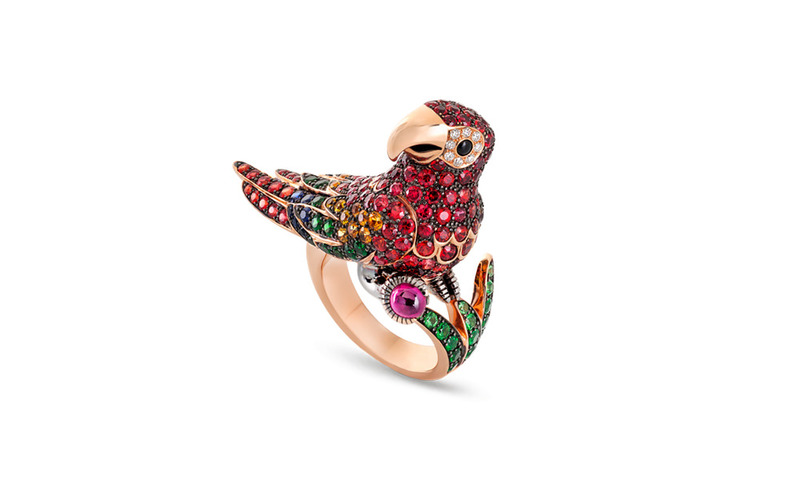 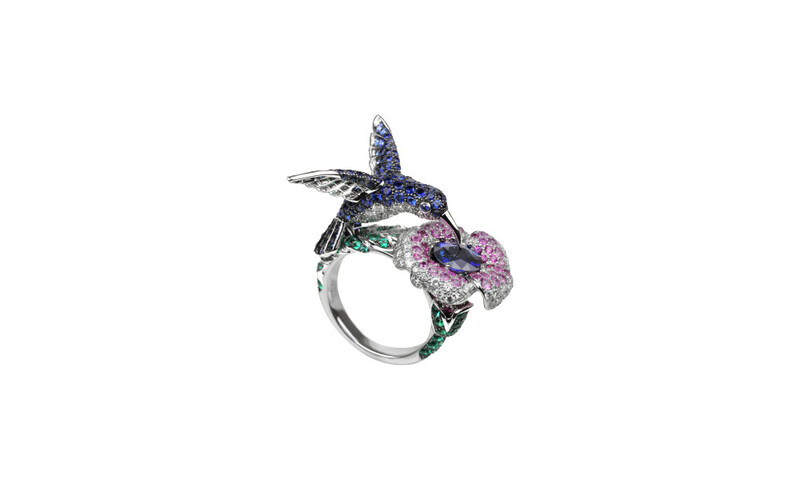 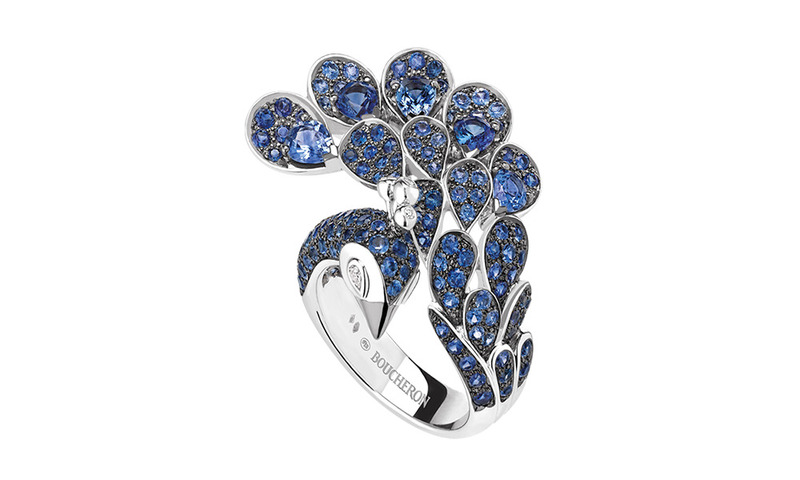 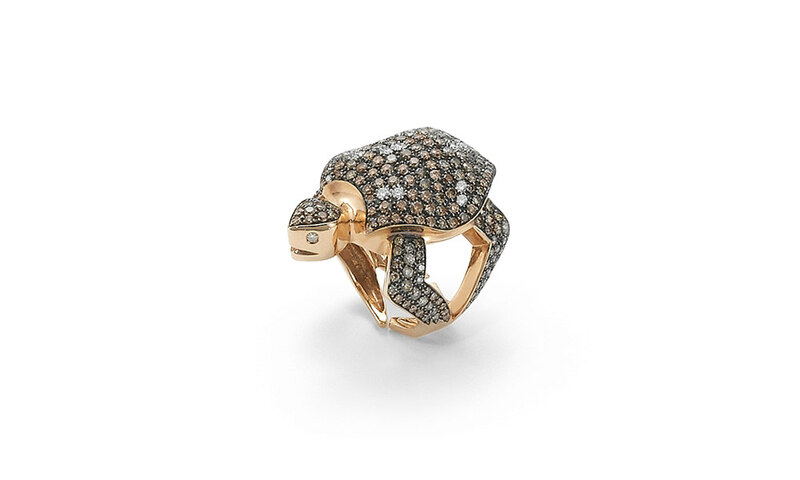 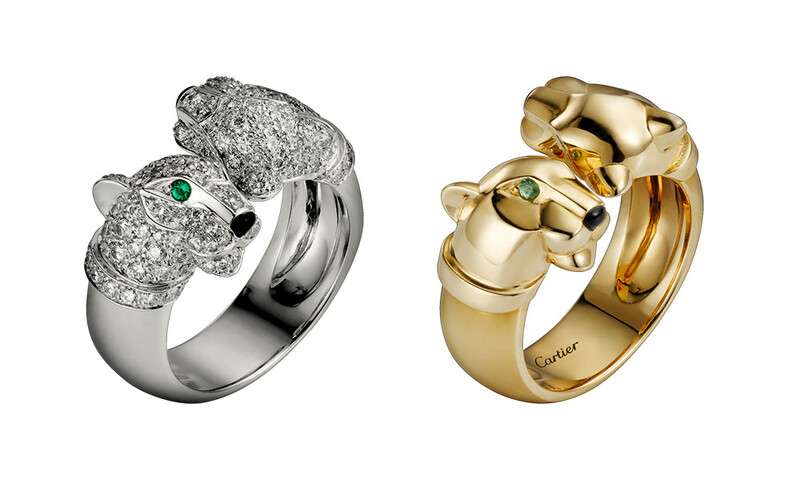 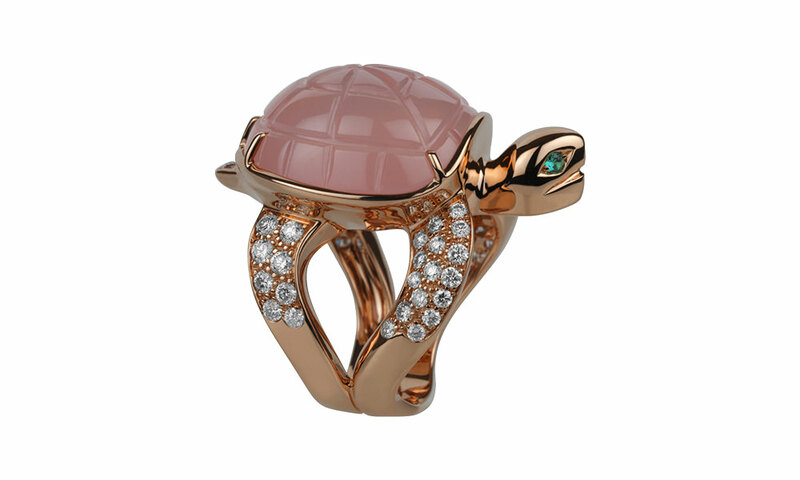 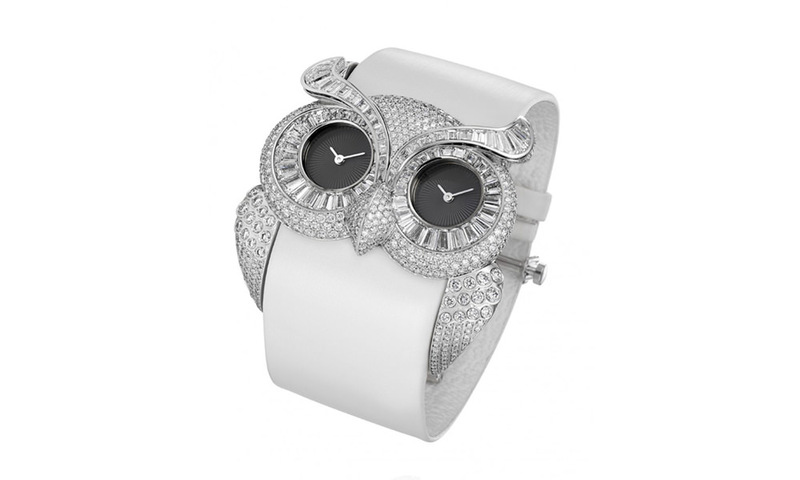 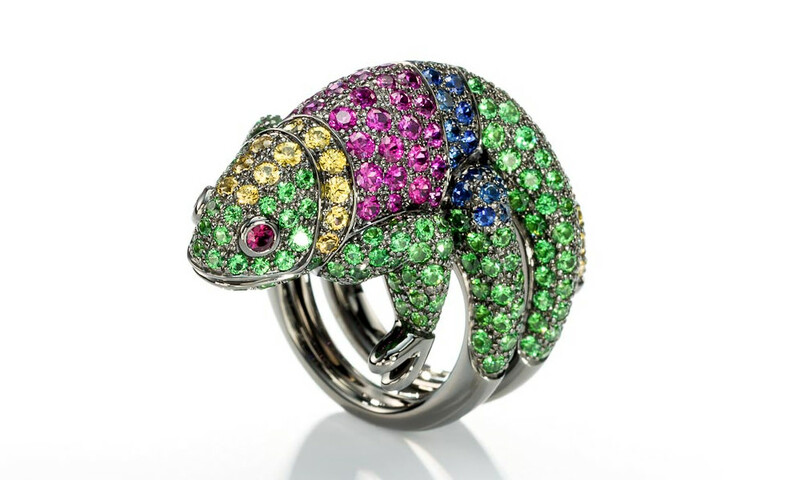 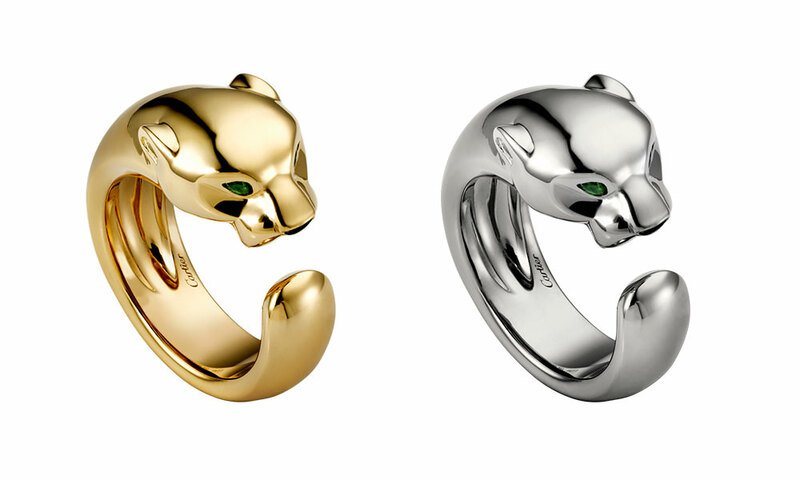 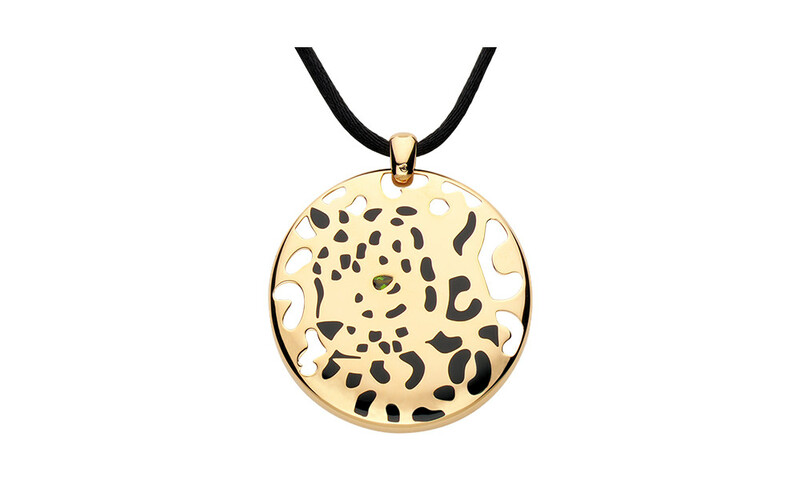 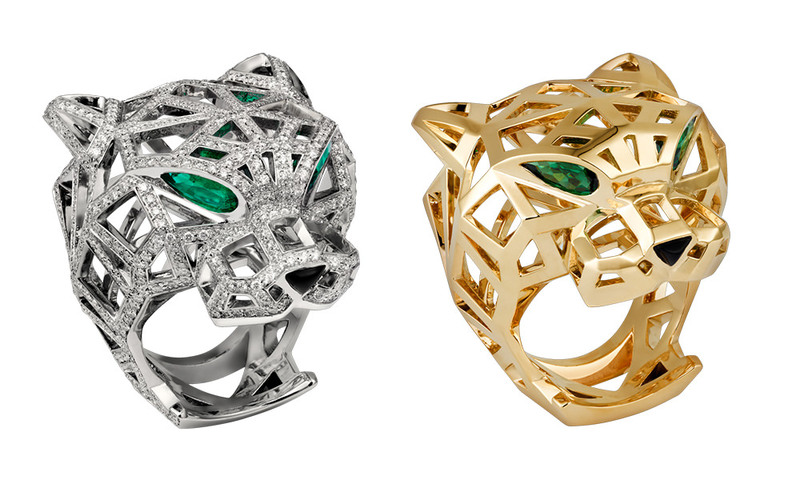 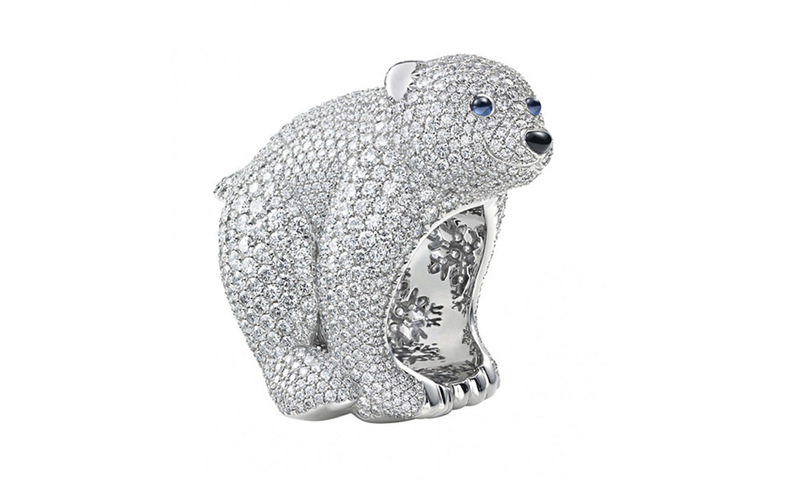 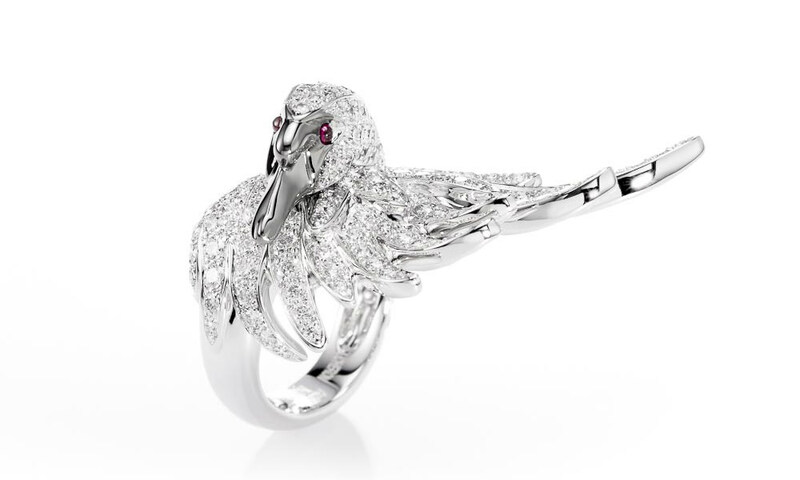 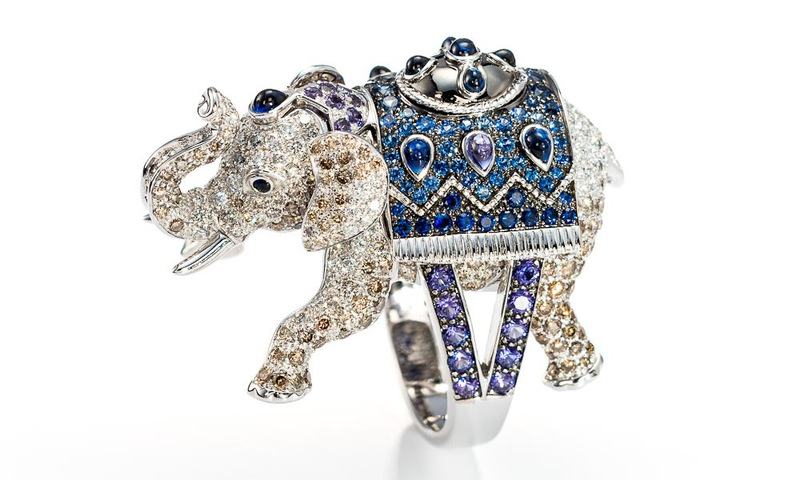 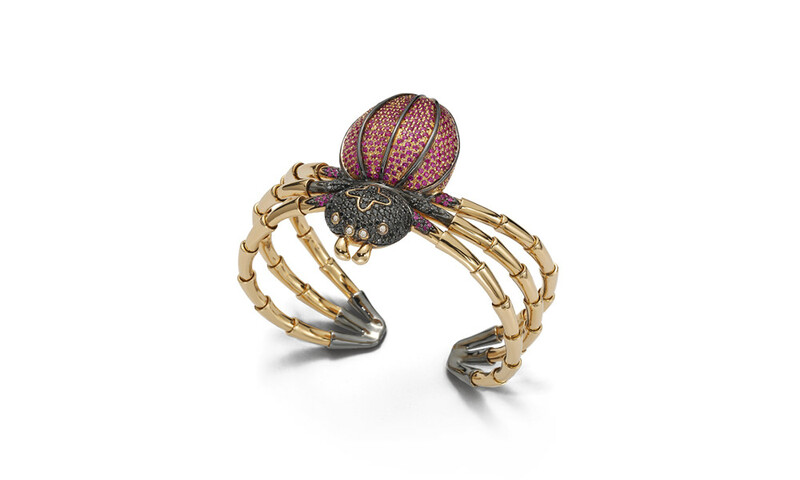 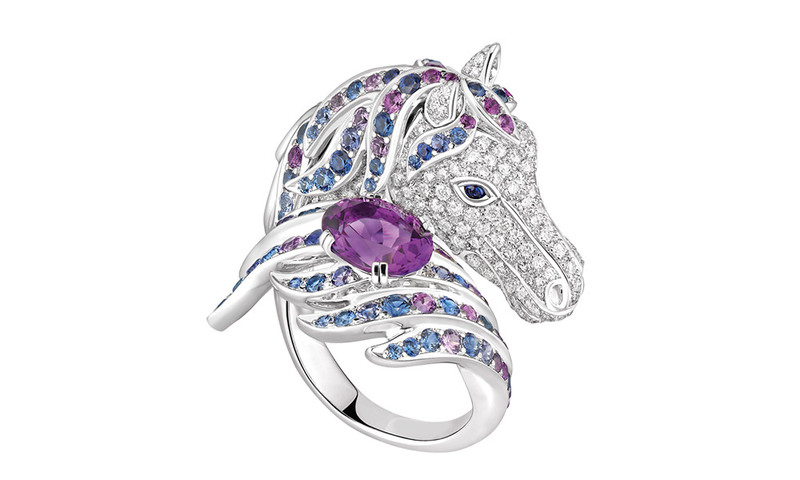 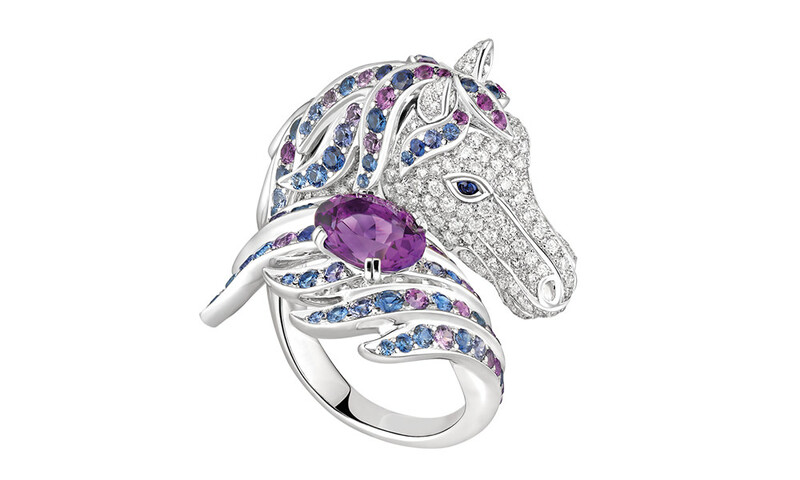 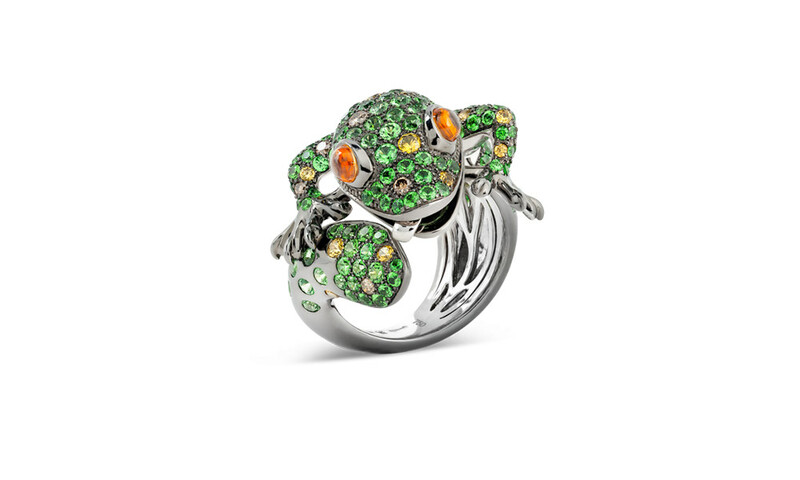 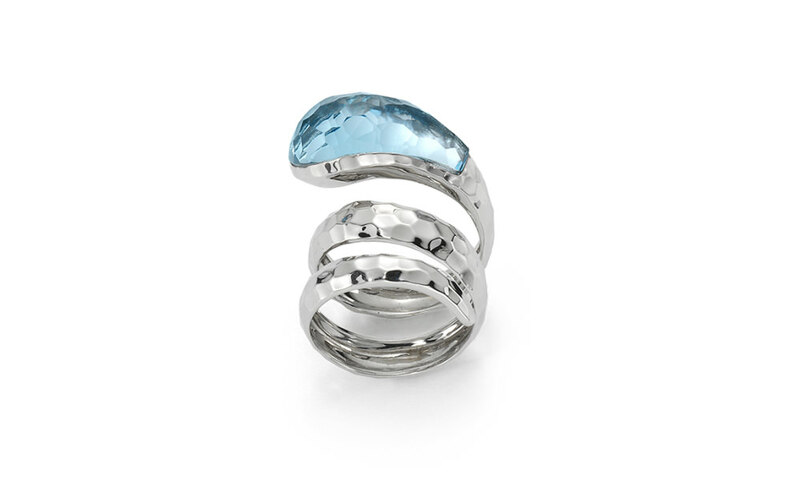 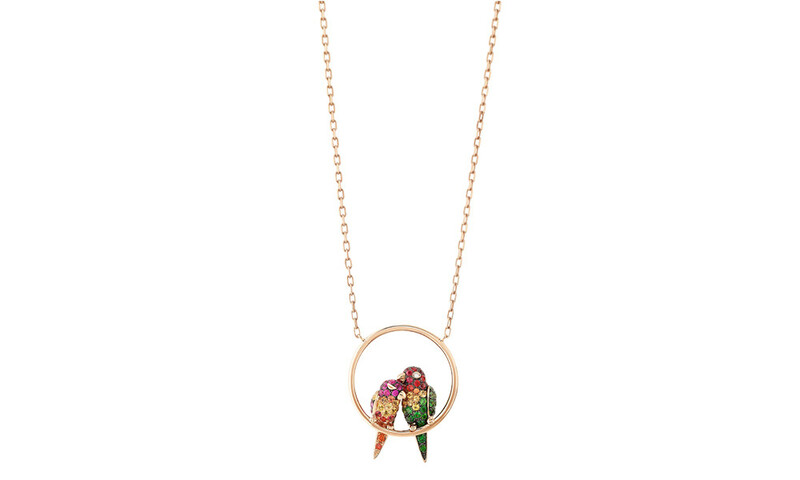 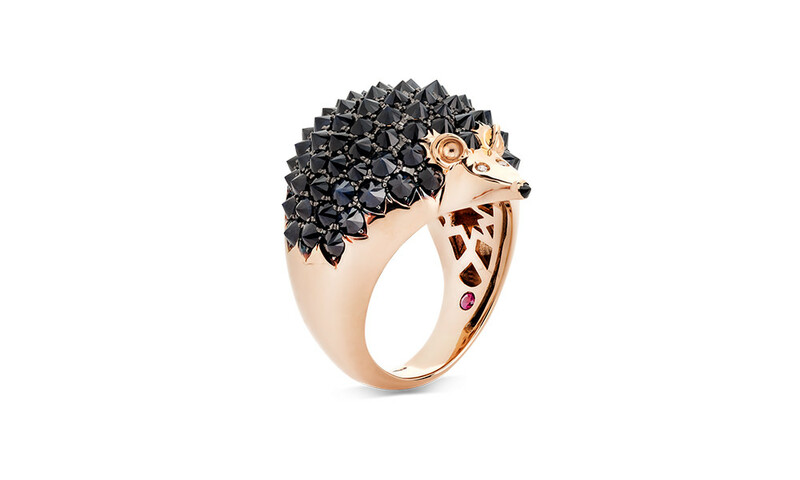 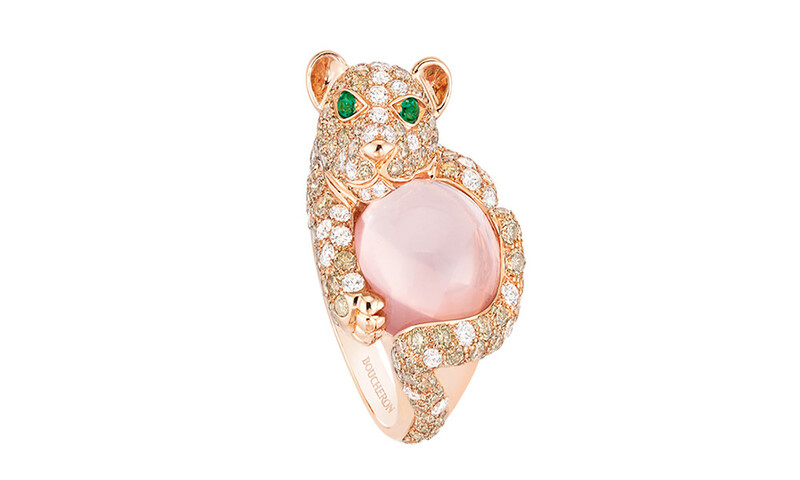 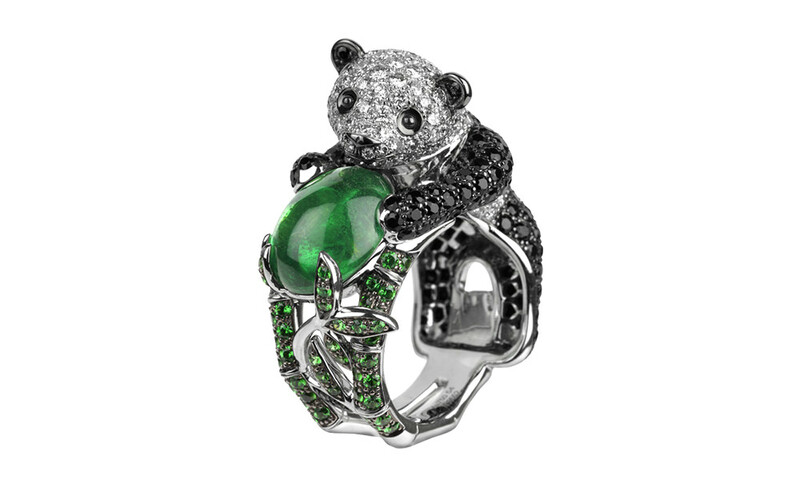 Animal themed jewelry is taking over jewelry of every type – rings, necklaces, and earrings. 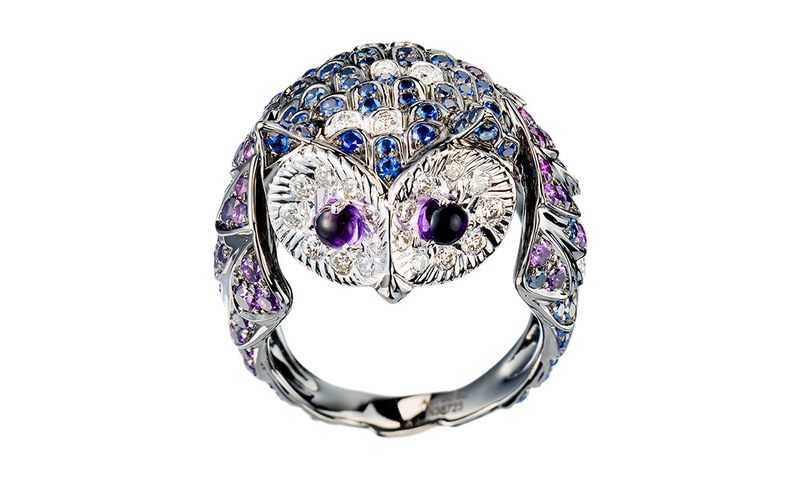 The owl-themed jewelry is continuing to stay as a favorite genre, though more woodland creatures are making a hit among stylists. 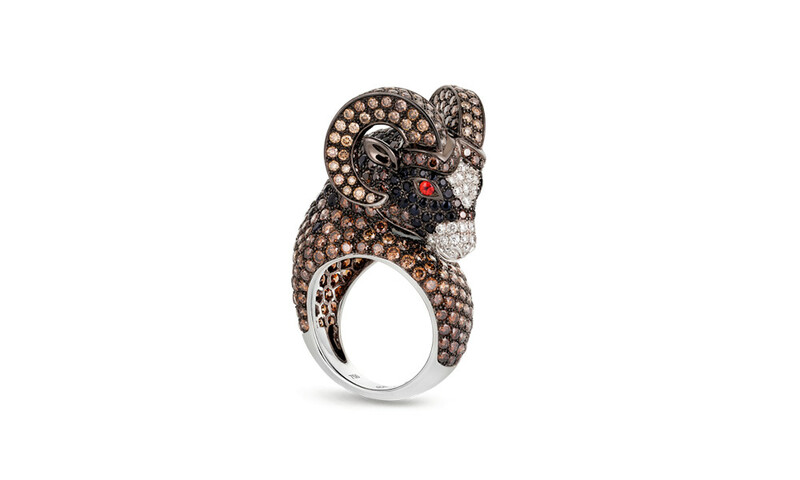 Rabbits, mice, deer, foxes, and horses are not only adorable but taking the fashion world by storm. 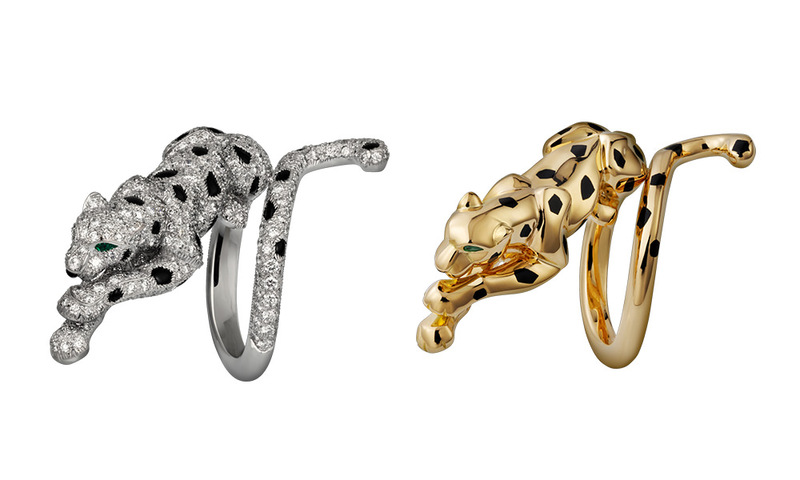 Snakes, panthers, and wolves are currently the most desirable jewelry accessory. 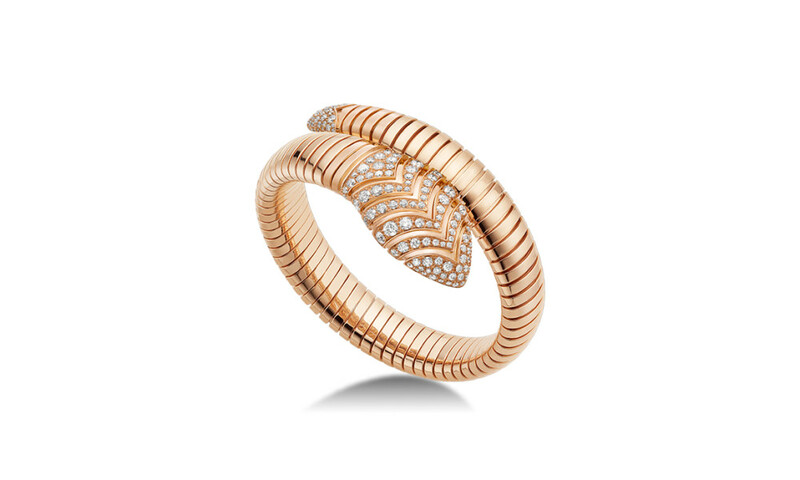 Rihanna, Sarah Jessica Parker, and Florence Welch have all been seen sporting snake jewelry from rings to necklaces – giving an aura of glamour and mystery. 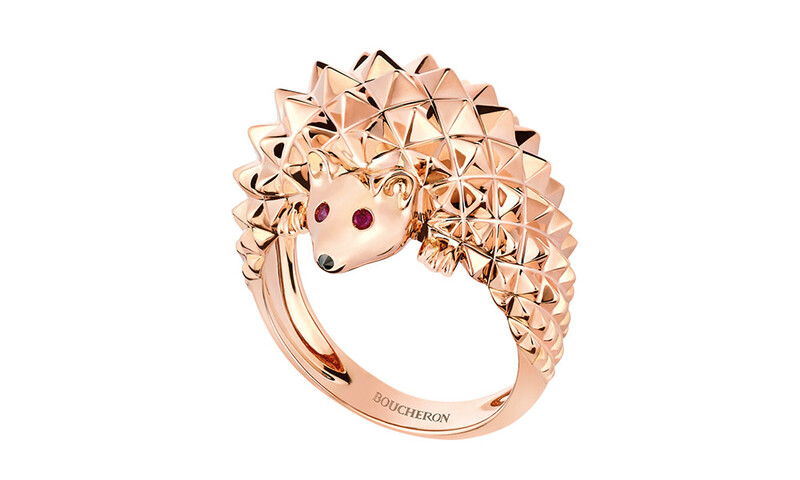 A hot trend this season includes animals stacked on rings, animal wrap-around rings and necklaces, and the animal profiles cut into coins. 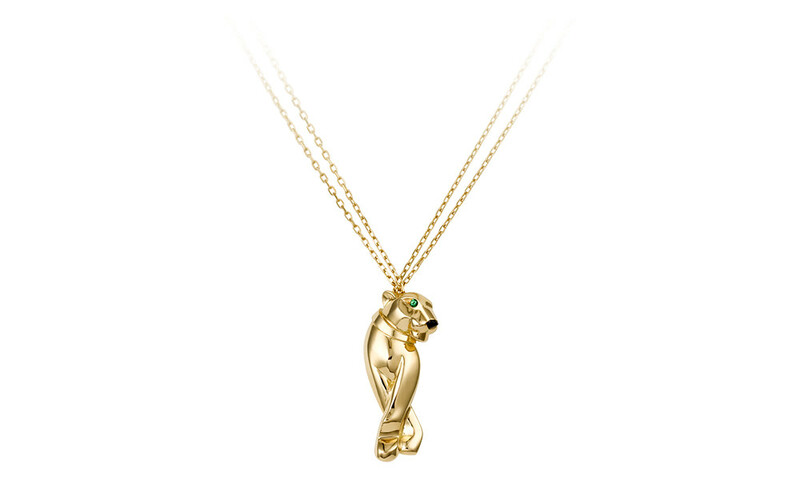 Animal charms allow for an interesting and versatile look to try out and select what works best for you. 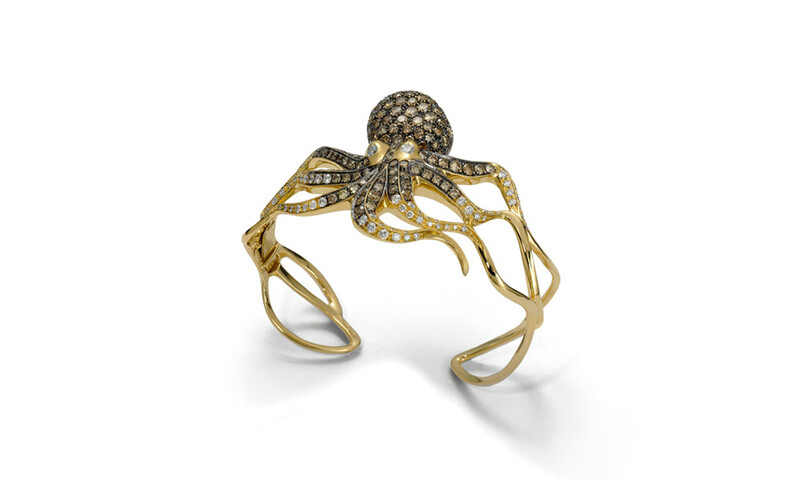 Animal designs often include animal bones rather than images of animals. 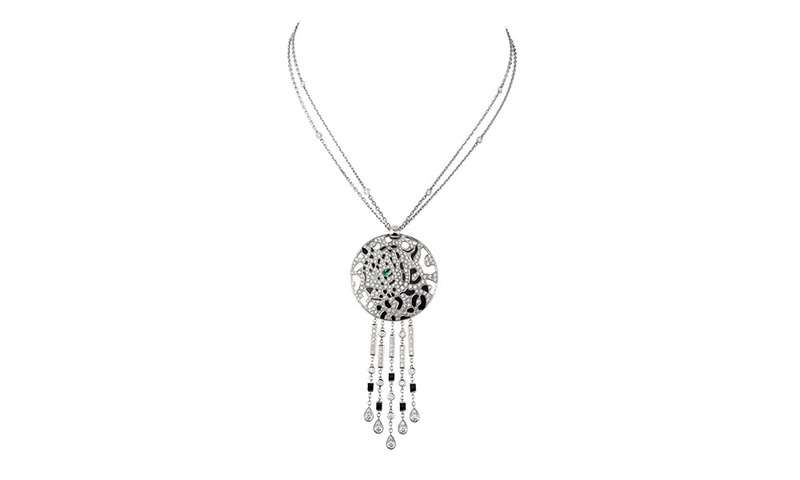 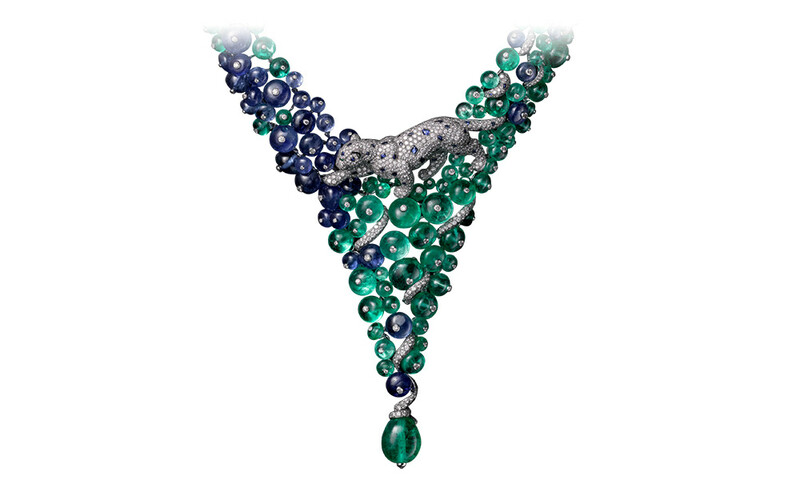 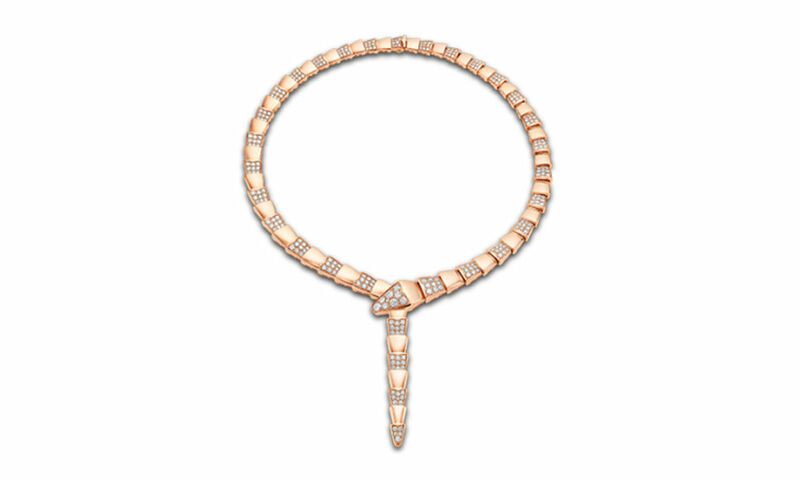 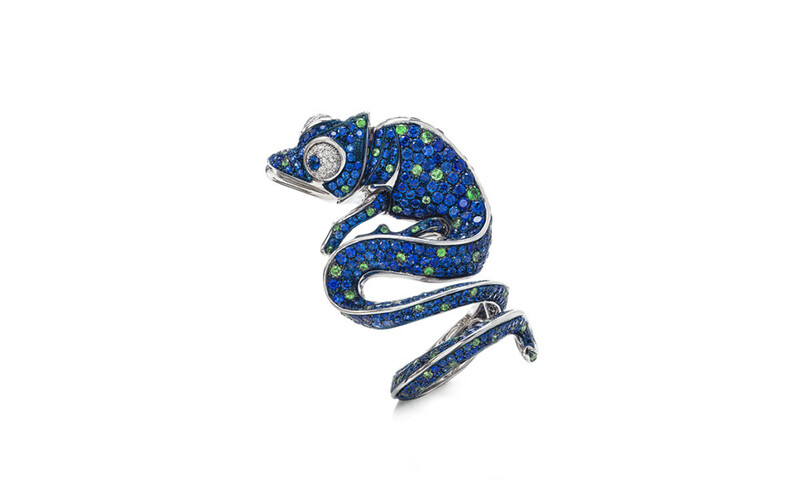 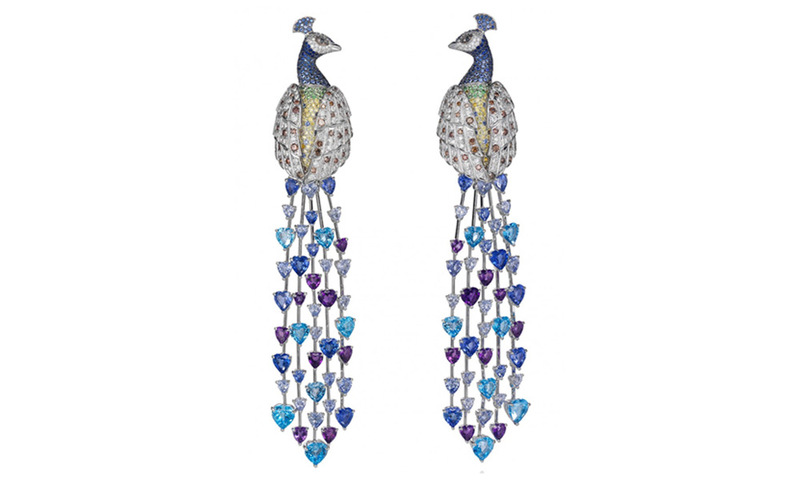 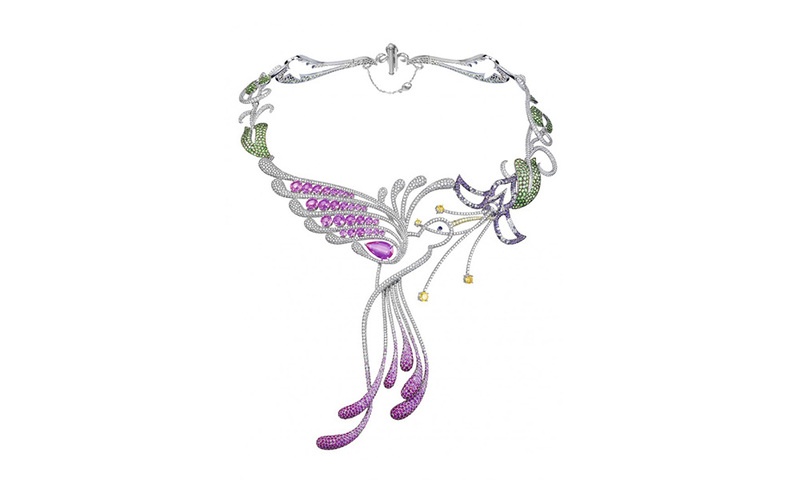 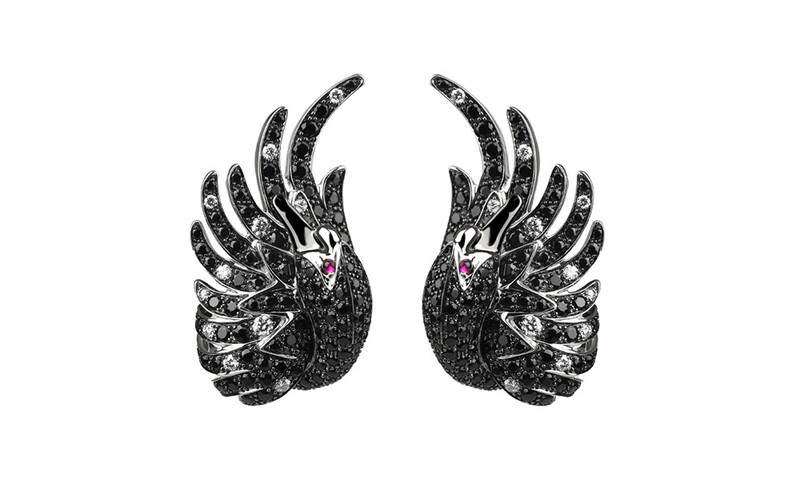 Some opt to bejewel the silhouette, incorporating jewels as eyes or giving texture to the metal the coat or color of the animal. 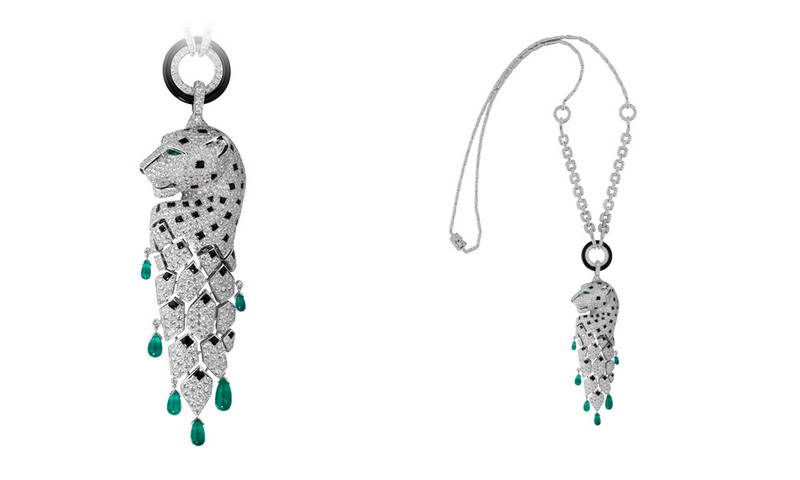 Grab the spotlight and update your look with this fantastic fall trend.